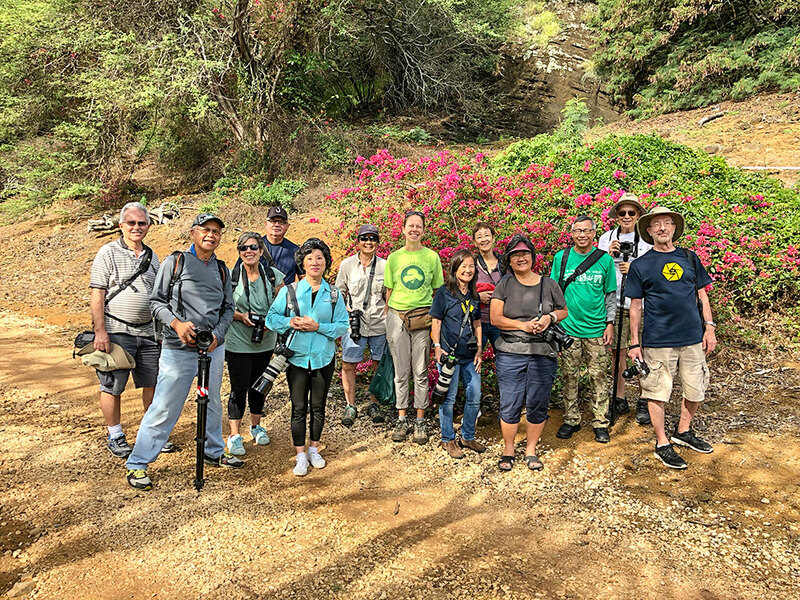 To the Eyes of Hawaii Photography Club Website! Our meetings are held on the 4th Monday of the month. Potluck is from 6:00 pm to 7:00 pm. 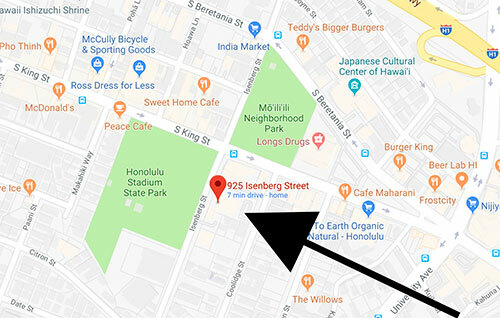 Our general meeting is from 7:00 pm to 9:00 pm. Meetings normally consist of member presentations, short technical tutorials, the Theme of the Month Slide Show and a guest speaker. 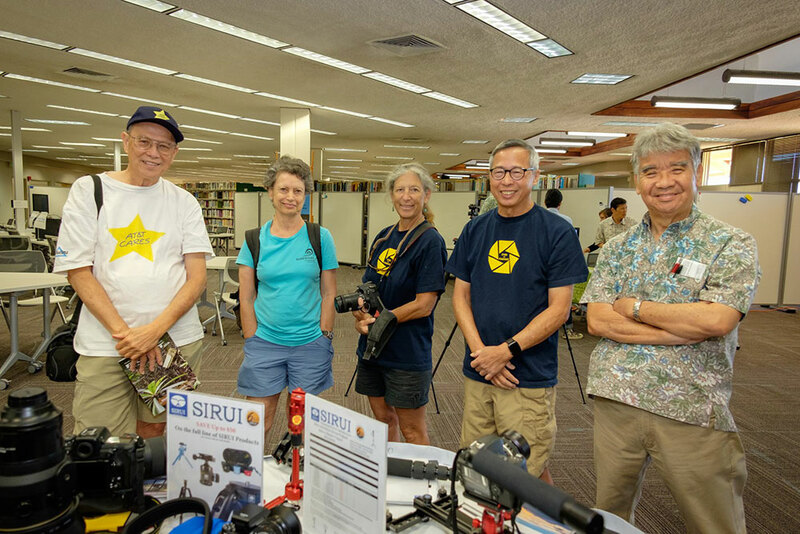 The EOH 2019 Exhibit at the Hawaii State Library (HSL), is scheduled for May 9 - 30, 2019. 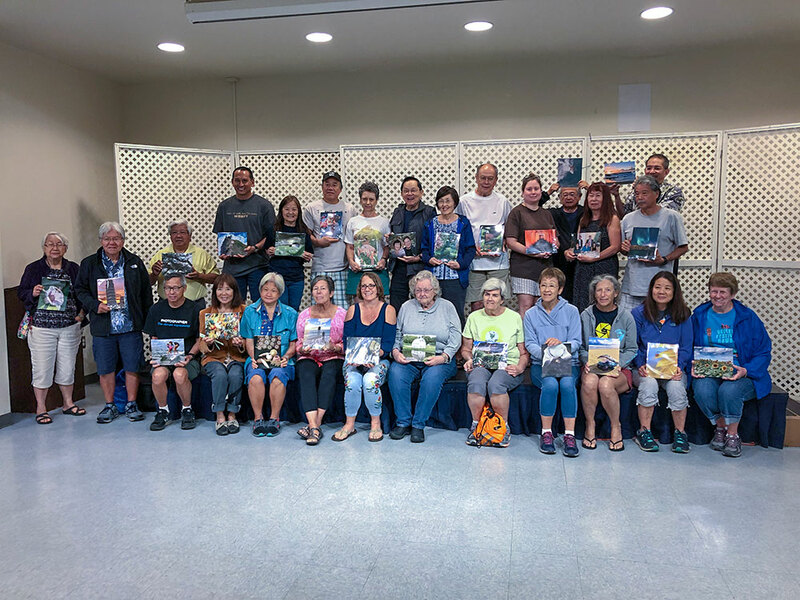 Members in good standing (as of the March 2019 meeting) are invited to participate in this annual exhibit which is also a community service project. 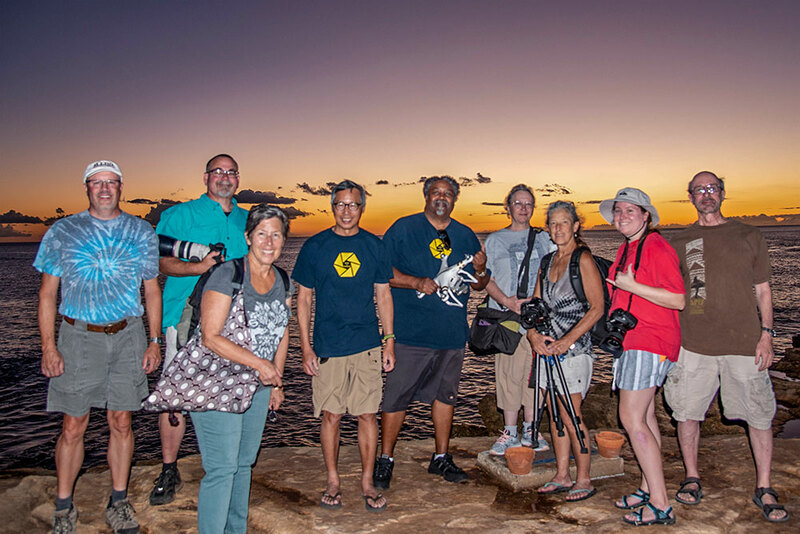 Pictures submitted must be taken between 2018 - March 2019 EOH Meeting. 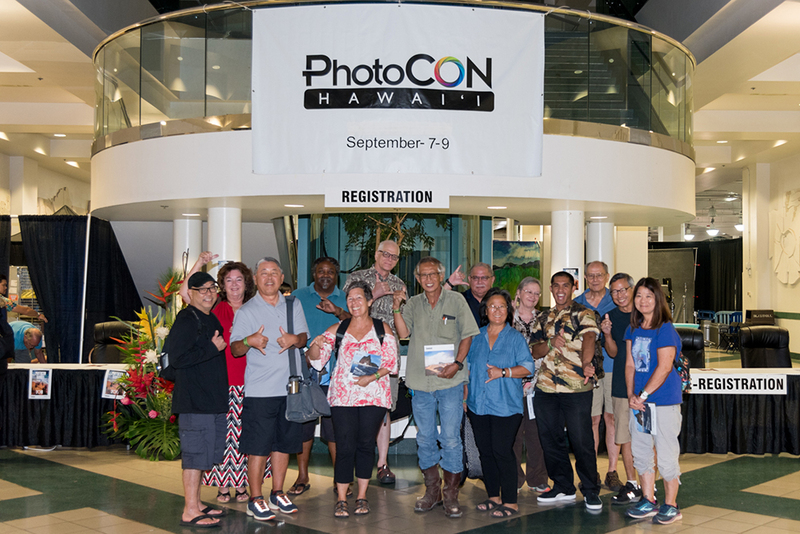 EOH Member Linda Sue has found out that HonBlue will mount photos on foam core for $5 per sq ft so a 12 x 18" print would be $10. If you want a studier base, gator board goes for $6.75 per sq ft or $13.50 for the same 12 x 18" print. Complete information including print sizes and picture specifications can be found by clicking here. Pictures should be high resolution of at least 2000 pixels wide. Send the pictures in as a email attachment since embedding the picture in the email is not reliable. (Do not use a hotmail account because it reduces picture size). 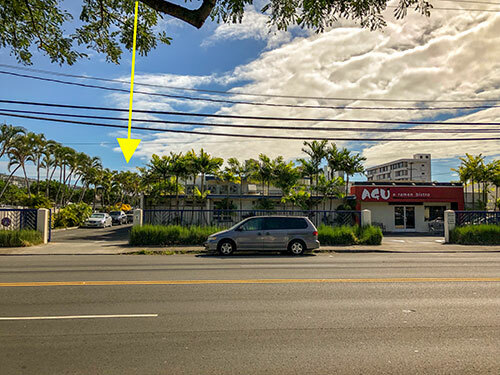 THEME FOR APRIL 2019 - "EVERYDAY PEOPLE"
The EOH meeting will be in the Kalaepohaku room behind Agu Ramen. 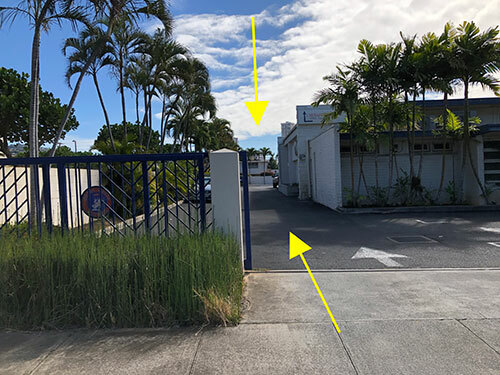 You can also enter the parking lot from 916 Coolidge St. POTLUCK will go on as usual at 6:00pm in the room. Consumption of Alcoholic beverages will be allowed but must be consumed on premises and must be purchased from the Bar in the same building. Beverages (Alcohol or otherwise) from the bar can be ordered through the window from our meeting area. If you come late and the doors are closed, ask the bartender where the meeting is and they will direct you in. For the potluck, members should bring their own tongs, serving spoons or other utensils to serve the dish. Pies should be precut. The monitor will be bringing the plate, napkins and chopsticks. 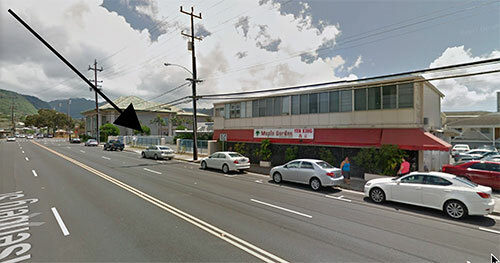 Parking is available in the lot directly behind the building (Coolidge St) or at First Hawaiian Bank next door. Your ticket will be validated by the bartender at the bar. Just deposit the ticket and validation in the Diamond Parking machine slot number that corresponds to your parking space. Parking is also available on Isenberg or Coolidge St. Thank you to everyone who came out to help at the KCC Tech Fair this year. A big MALAHO to Rita Kaku and her elves, Mark, Cora and Kazuko for putting on an awesome Christmas Party! 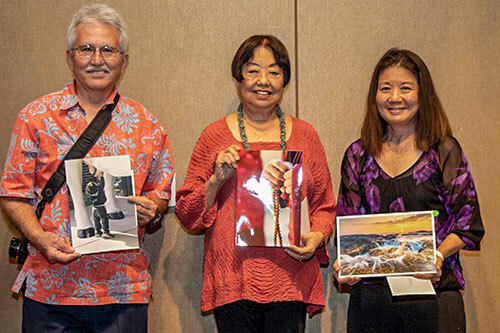 Congratulations to Gary Fujimori (3rd Place), May Uyehara (1st Place), and Cora Hiranaka (2nd Place) for winning the Photo Contest. We would like to rebuild the member website page. 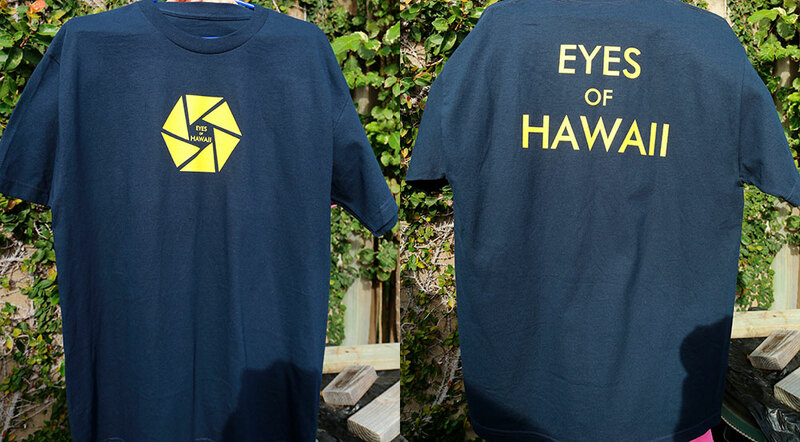 If you have a website or place on the internet where you share your pictures, please send the link to: eohmail@eyesofhawaii.org. 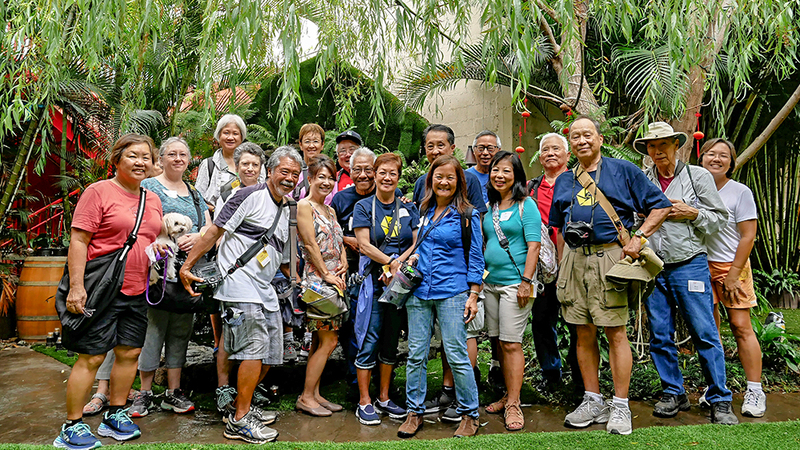 Mahalo to May Uyehara and Paul Nakatani for setting up and coordinating the Chinatown Courtyard Tour. click on the picture below for the article. THEME FOR MARCH 2019 - "SPRINGTIME"
with an iPhone 7 and iPhone X. Pictures by Ryan Sakamoto taken on a tour with Martin Bailey who taught about minimal winter landscape. THEME FOR FEBRUARY 2019 - "RED AND LOVE"
THEME FOR JANUARY 2019 - "YOUR BEST OF 2018"
THEME FOR NOVEMBER: "Reflections or More Than One"
THEME FOR October: "Up a Tree"
THEME FOR September: "This is Me"
THEME FOR JULY 30th: "Too Funny"
THEME FOR JULY 2nd: "Something New"
THEME FOR JUNE: "Something Old"
THEME FOR MAY: "Traveling Man"
THEME FOR APRIL: "Cheap Thrills"
Mahalo to Erick Tsukiyama for putting the March Theme together. 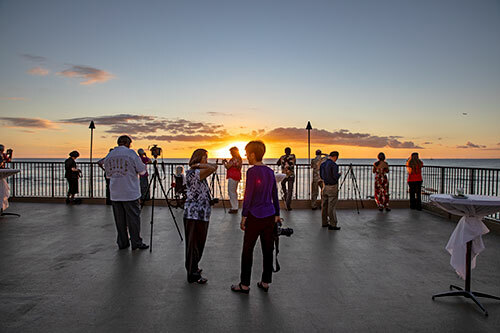 THEME FOR FEBRUARY: "Love is in the Air"
Mahalo to Erick Tsukiyama for putting the February Theme Together. EOH Photoshoot and some other pictures with the theme "Faces & Places in Chinatown"
EOH Blast from the Past & Back to the Future! 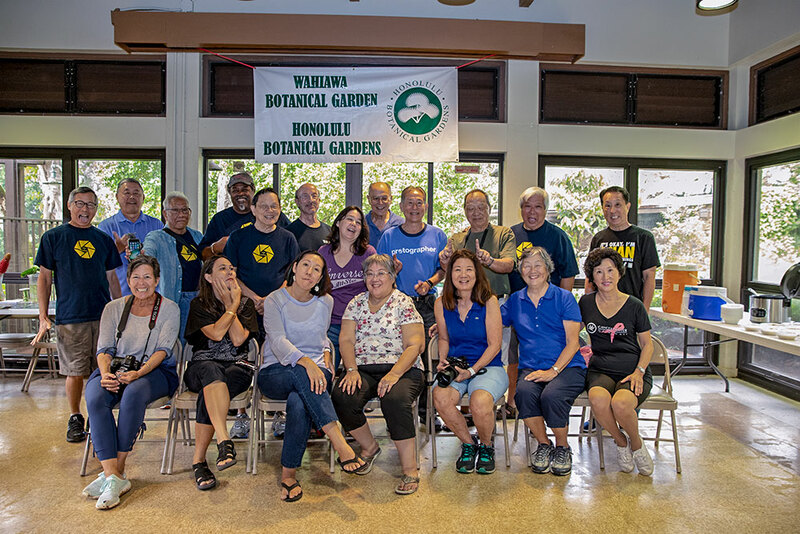 Mahalo to Gary Nakanishi for putting together an awesome EOH Blast from the Past and Back to the Future Slide Show that was shown at the Christmas Party. Click here or on the picture below to see the slide show. 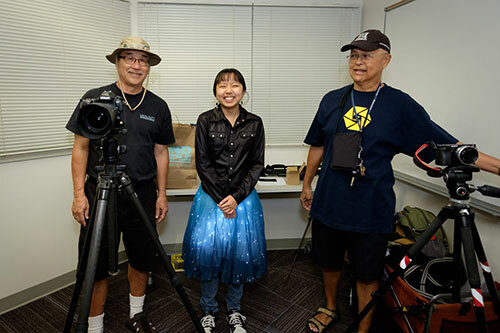 The Eyes of Hawaii features a guest speaker monthly. 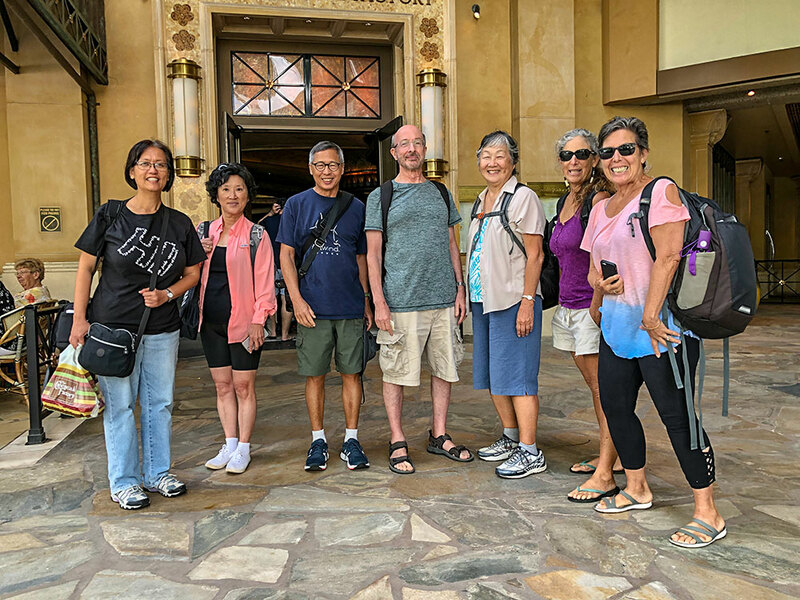 If you would like to be a guest speaker or know of someone who is willing to be a guest speaker, please send an email to: eohmail@eyesofhawaii.org. 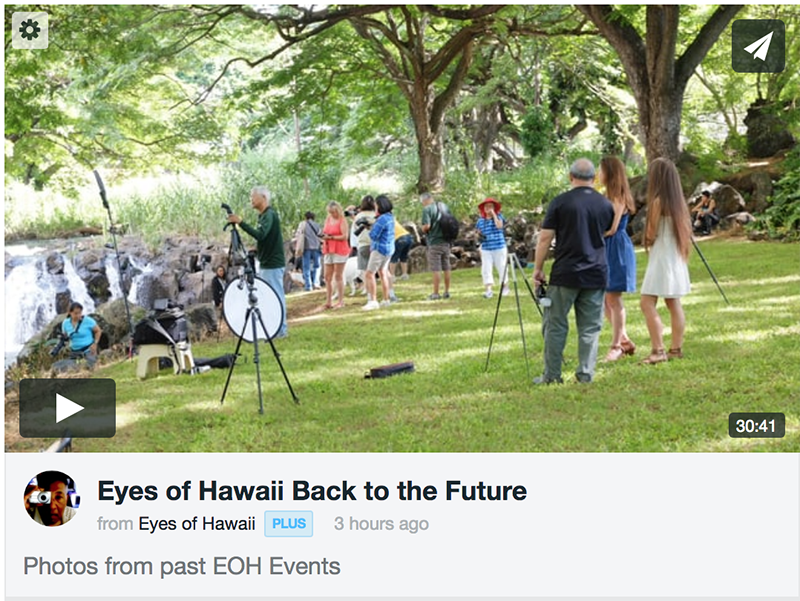 If you would like to join the EOH FACEBOOK GROUP, search for the "Eyes of Hawaii" Group from your Facebook Account and "Like" the Page. A member of the group has to approve you. Only EOH members in good standing will be accepted into the group.